Southwest Monsoon Rain in Kerala For Next 2 Days: It is expected that the southwest monsoon will hit the coastal area and some interior places of Kerala State in India for the next two days. But, there are no changes in the northwest zone regarding on the temperatures for the next five days. Eventually, there might be under intense heat. The India Meteorological Department had said earlier about this 2016 Southwest Monsoon wind and rain as it should hit the coastal area of Kerala on the dates of June 7 with the underlined words as it might be with an error of four days in plus or minus. 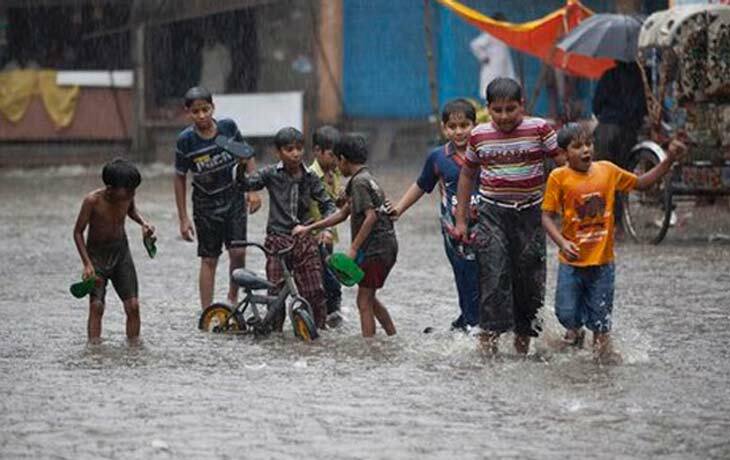 The Meteorological department has also predicted that “heavy to very heavy rains” in the coastal area of Karnataka and Kerala, Arunachal Pradesh, south interior Karnataka and Lakshadweep. There might be a Thunderstorms enclosed with squall are very likely at isolated places over Telangana and north interior Karnataka. However, heatwave conditions are “very likely” to prevail over isolated places in Rajasthan and west and east Madhya Pradesh, Punjab, Haryana, Chandigarh, Delhi, south Uttar Pradesh and Gujarat.